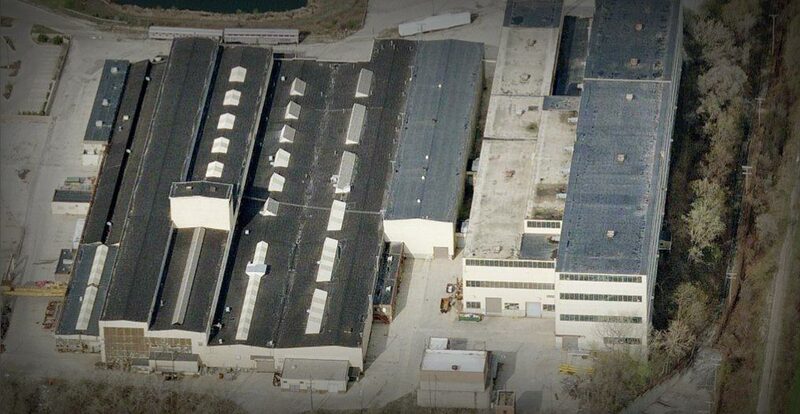 In 2003, we purchased this 357,552 sqft high bay industrial manufacturing facility. Built in 1909, expanded in 1952 and 1967 this building boasts 81ft, 60ft and 40ft clear heights with significant crane capacity and heavy power capabilities. 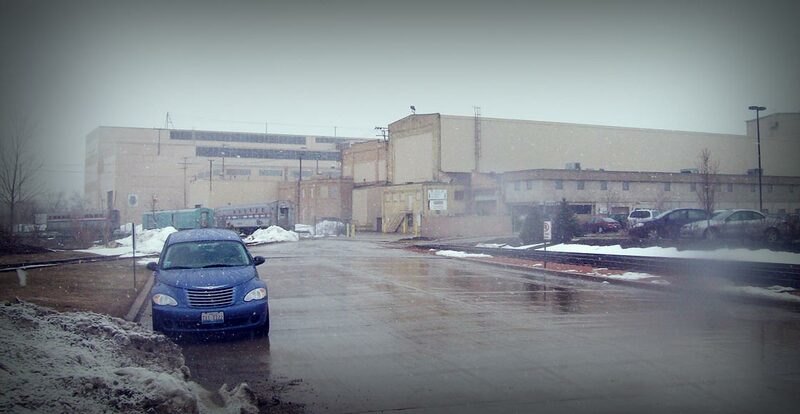 The site is located just west of Downtown Milwaukee in West Allis, Wisconsin and right off of the I-94 expressway. The building and site offers rail service, trailer storage, and unmatched clear heights ideal for heavy manufacturing. Since 2003, this asset has continued to be a strong performer within our portfolio.